Tesla and Panasonic have entered into a non-binding letter of intent under which they will begin collaborating on the manufacturing and production of photovoltaic (PV) cells and modules in Buffalo, New York. Under this agreement, which is contingent upon shareholders’ approval of Tesla’s acquisition of SolarCity, Tesla will use the cells and modules in a solar energy system that will work seamlessly with Powerwall and Powerpack, Tesla’s energy storage products. 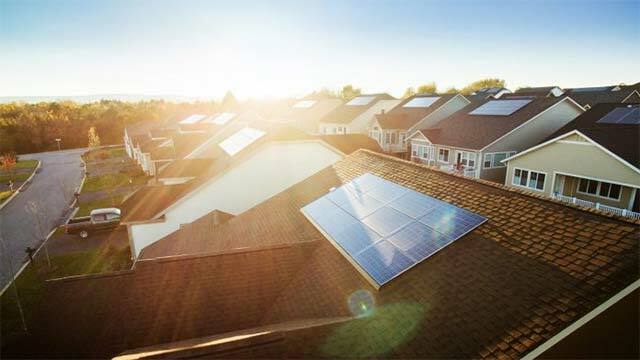 With the aid of installation, sales and financing capabilities from SolarCity, Tesla will bring an integrated sustainable energy solution to residential, commercial, and grid-scale customers. The parties intend for Panasonic to begin PV cell and module production at the Buffalo facility in 2017. Tesla intends to provide a long-term purchase commitment for those cells from Panasonic. The collaboration extends the established relationship between Tesla and Panasonic, which includes the production of electric vehicle and grid storage battery cells at Tesla’s Gigafactory. The continued partnership between Tesla and Panasonic is an important step in creating fully-integrated energy products for businesses, home owners and utilities, and furthers Tesla’s mission toward a sustainable energy future.